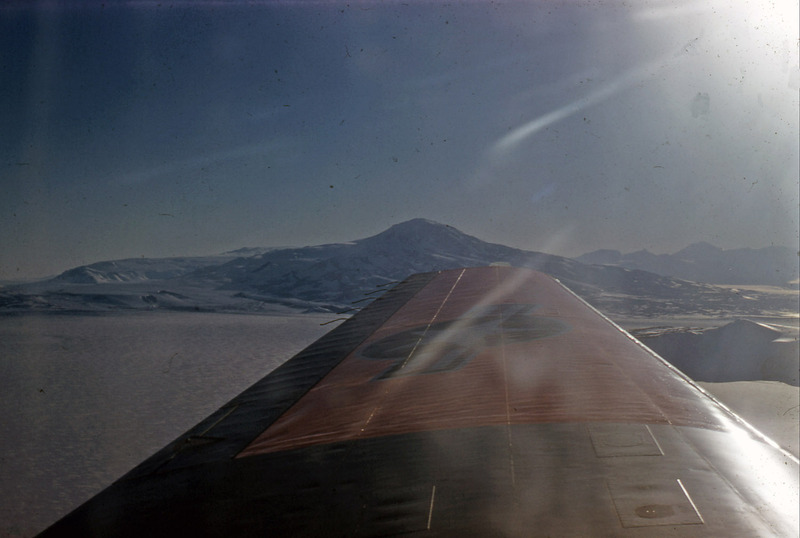 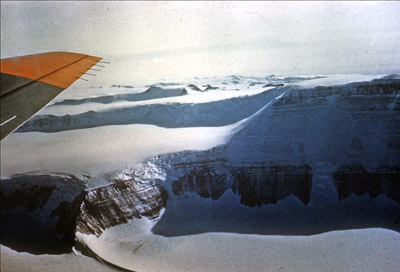 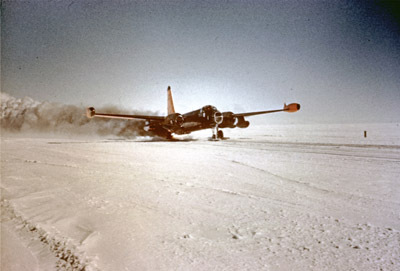 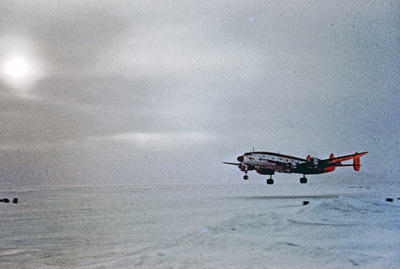 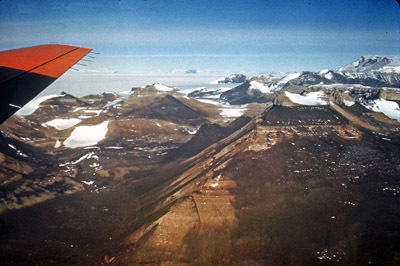 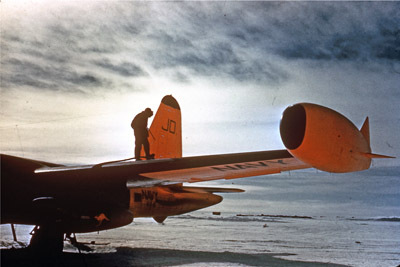 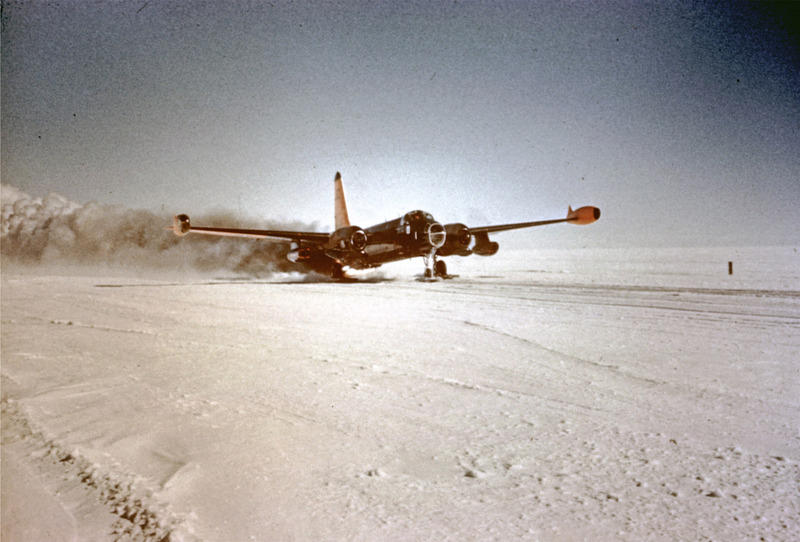 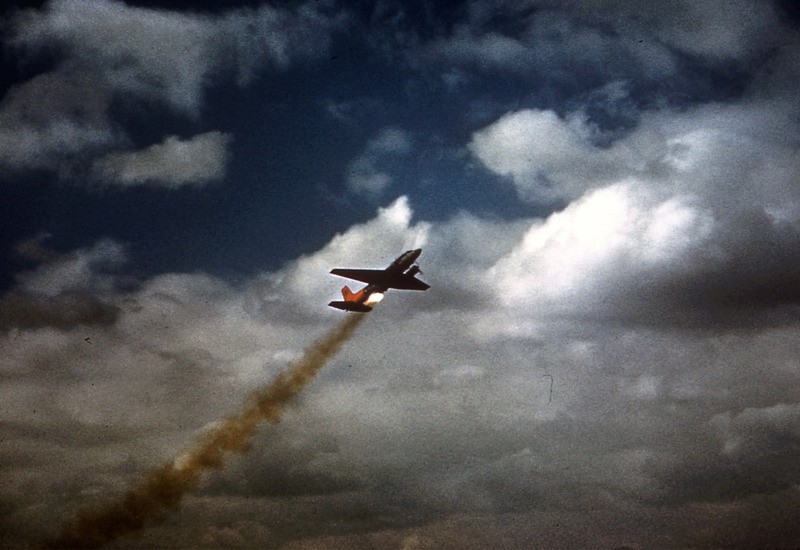 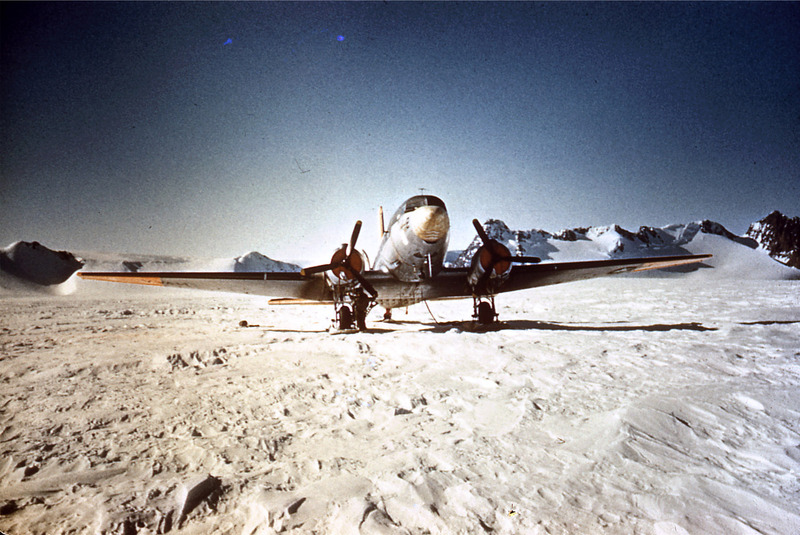 Old Antarcticans Database Project - Thumbnails - 1961 - Aircraft 1 - Lockheed C-121J Super Constellation coming in for a landing. 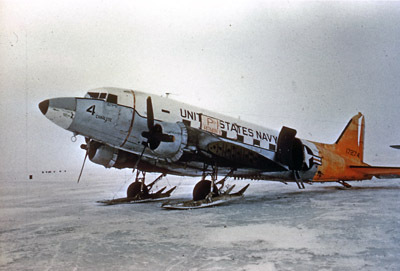 Note no ski's used. Aircraft 1 - Lockheed C-121J Super Constellation coming in for a landing. 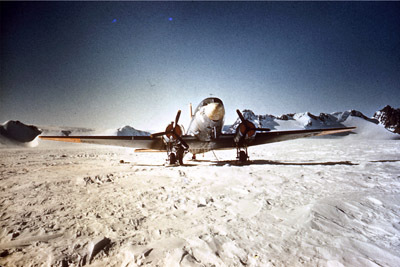 Note no ski's used. 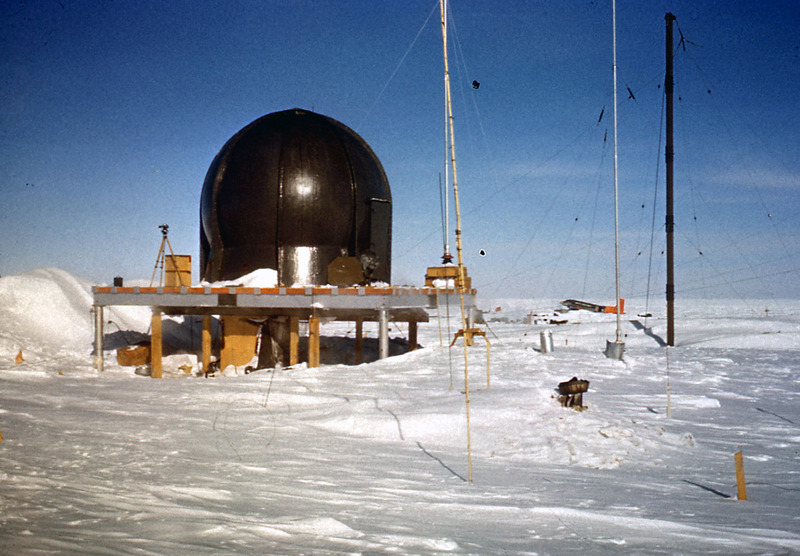 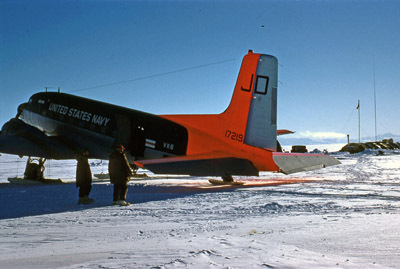 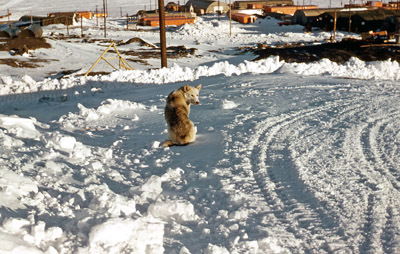 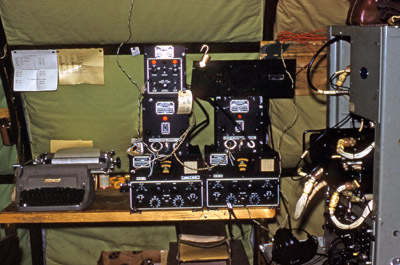 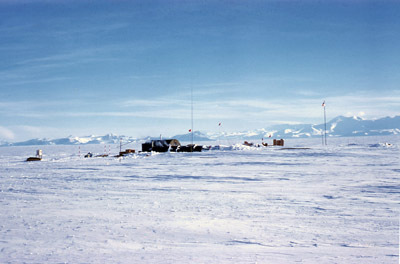 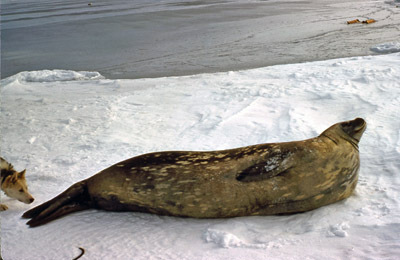 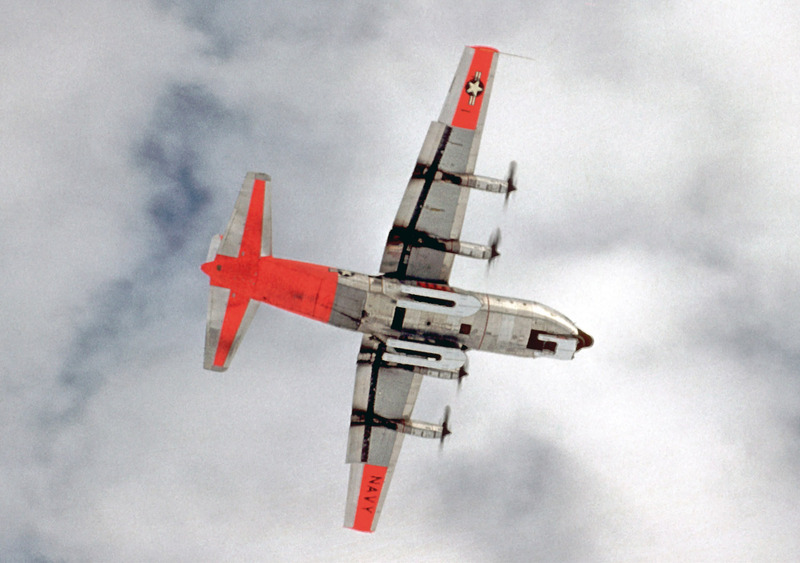 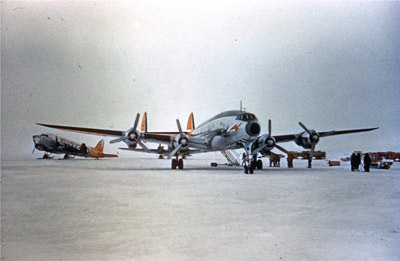 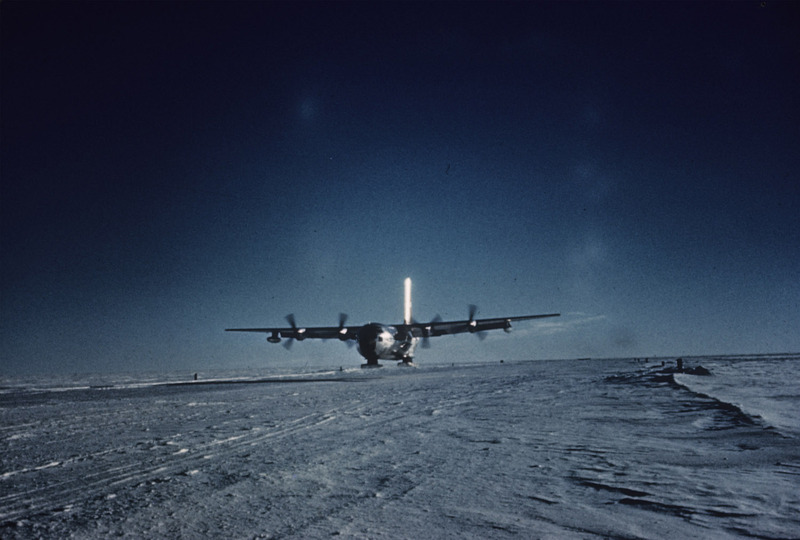 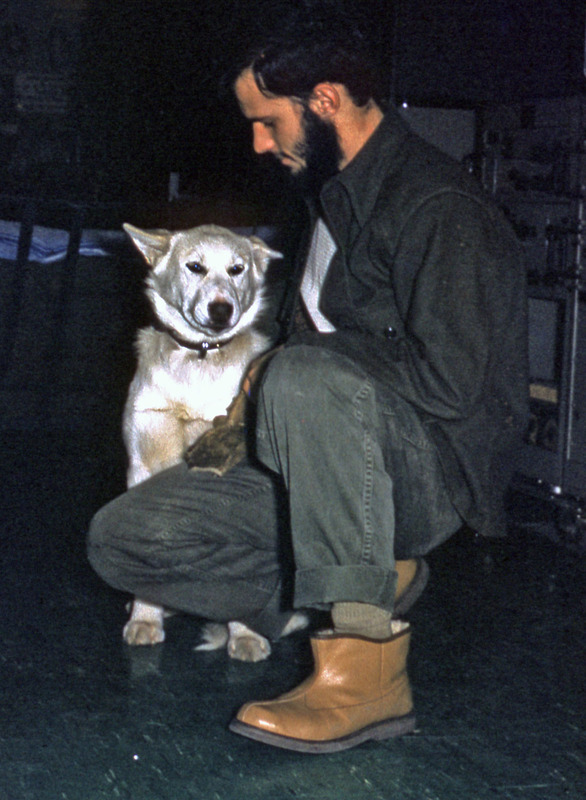 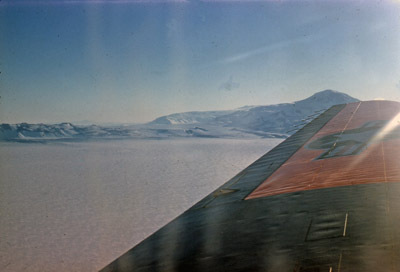 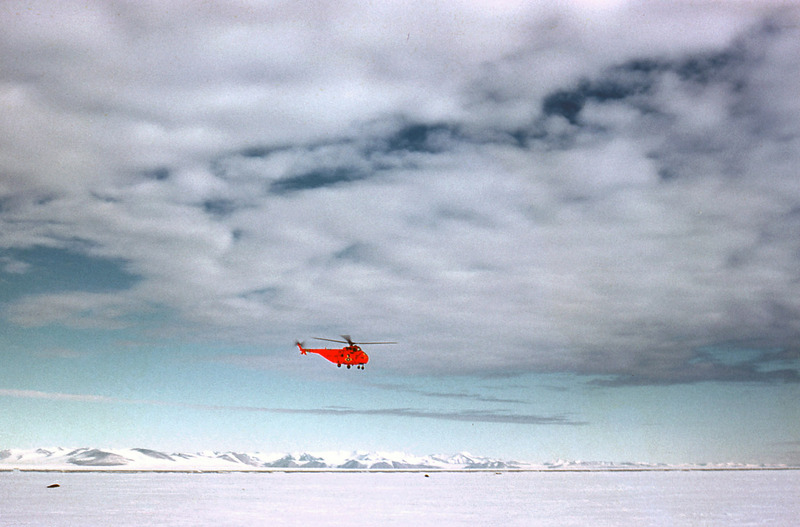 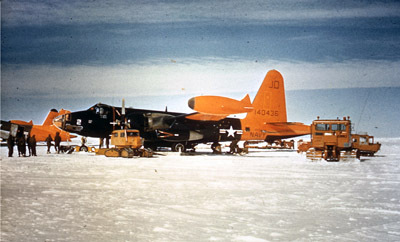 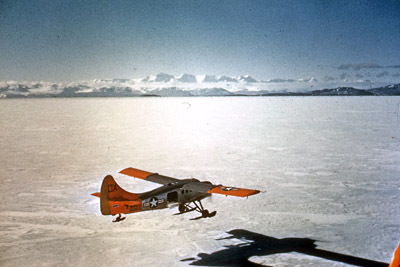 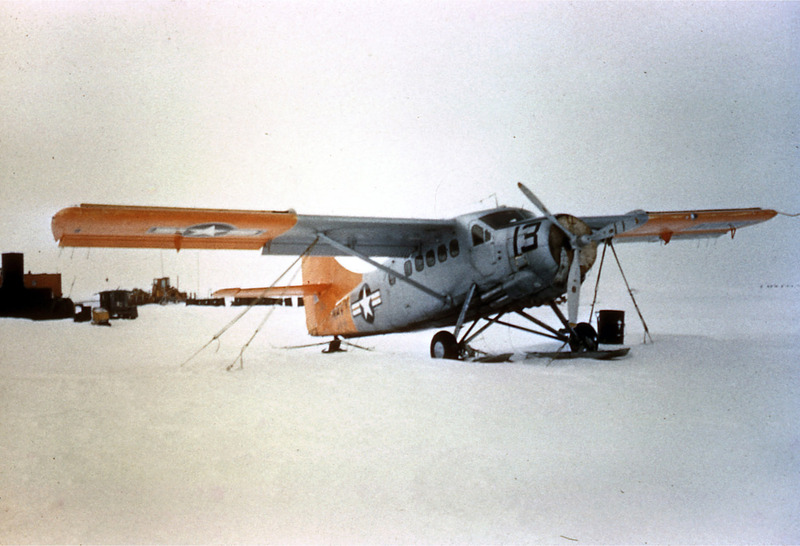 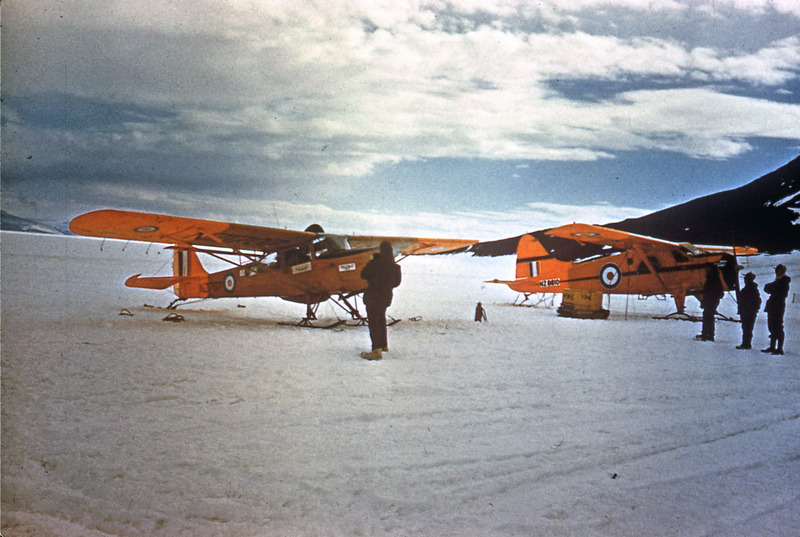 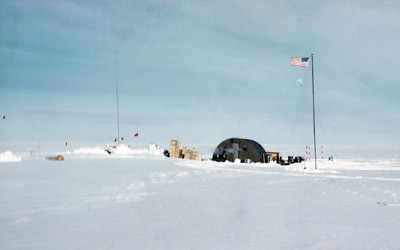 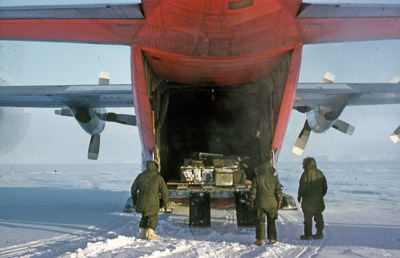 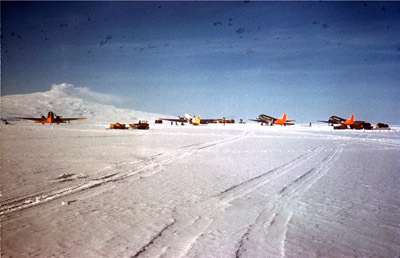 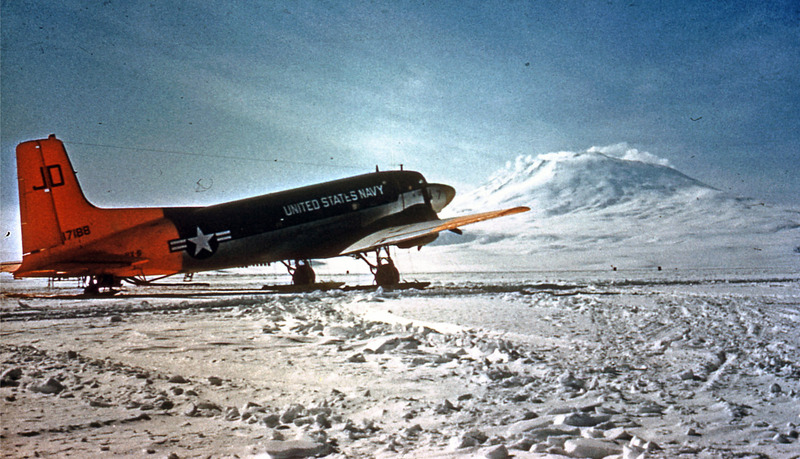 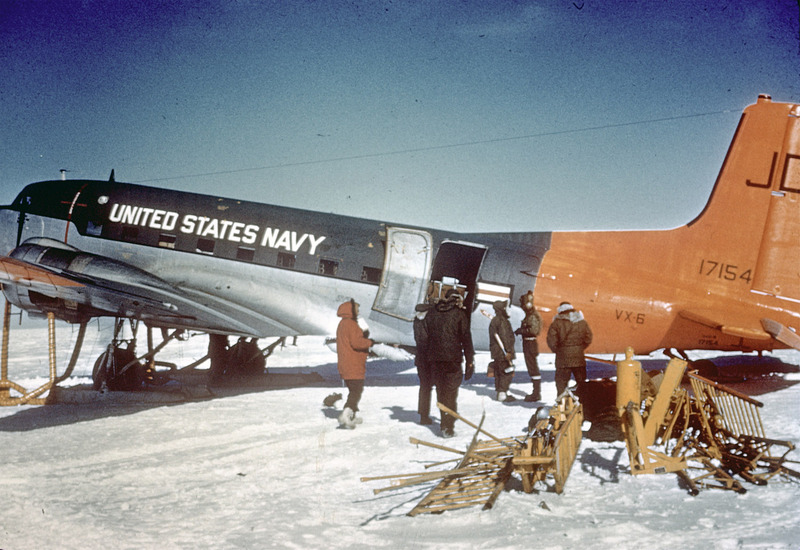 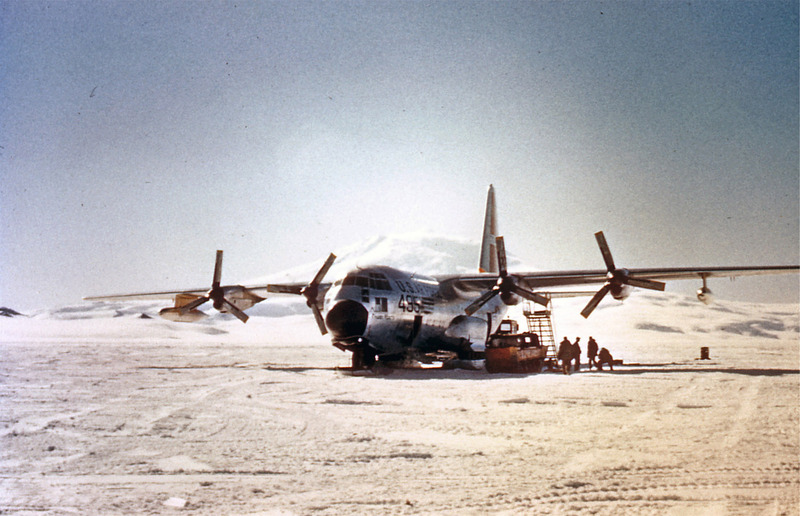 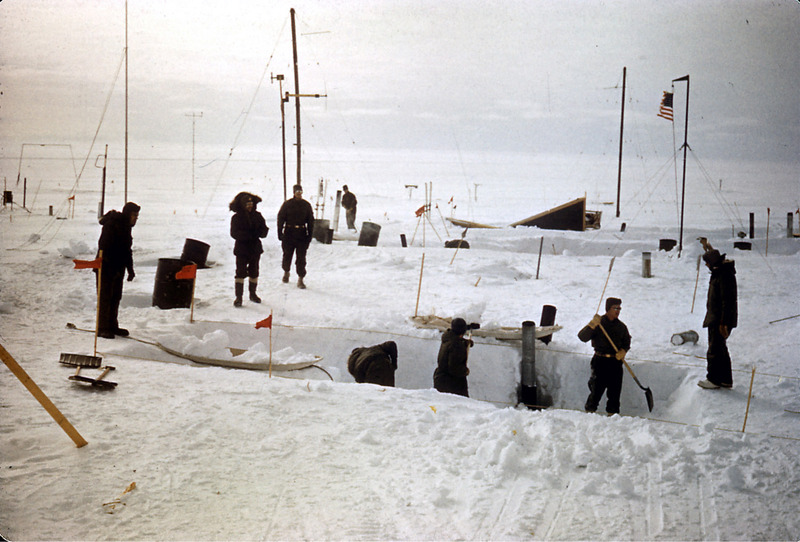 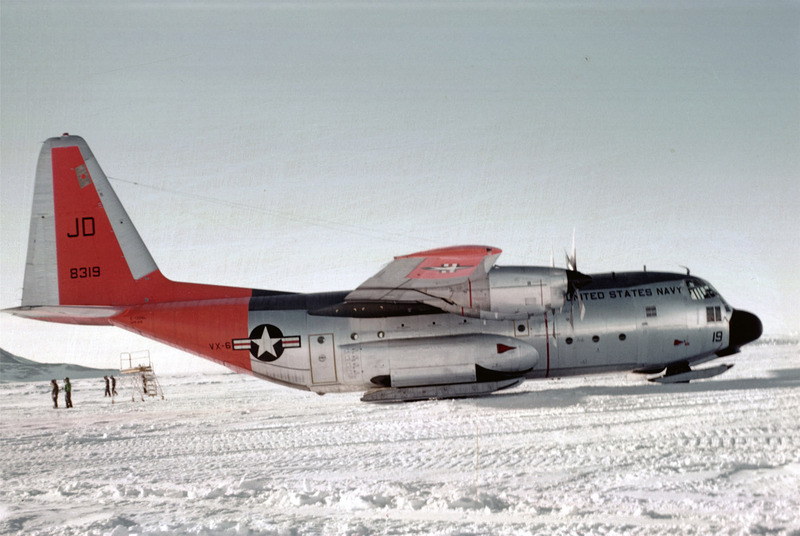 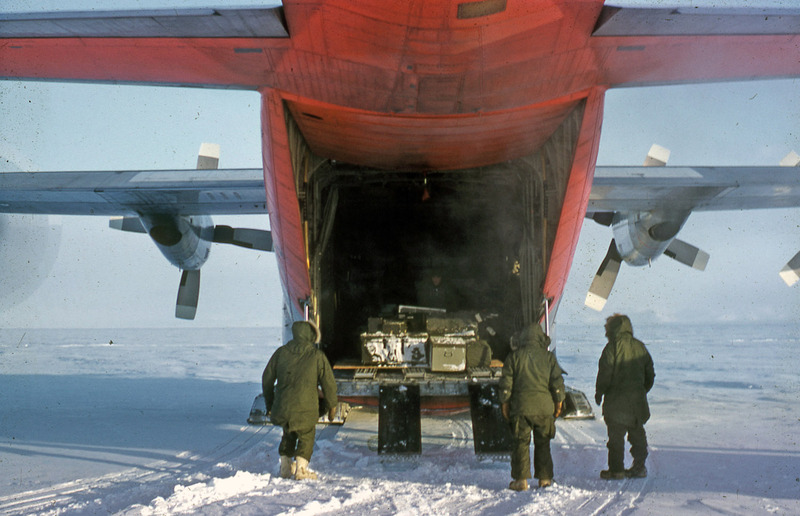 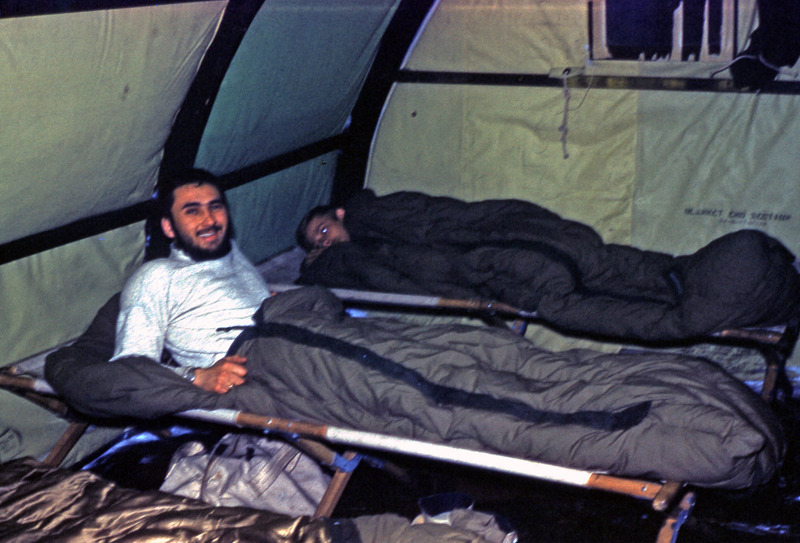 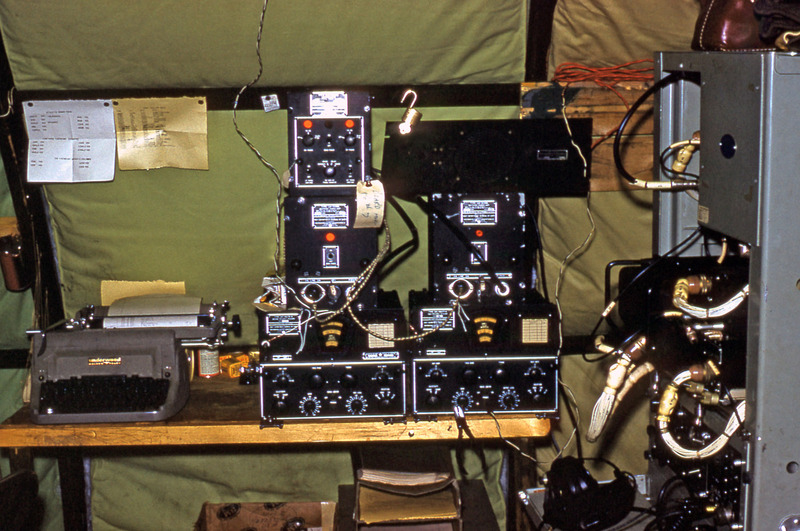 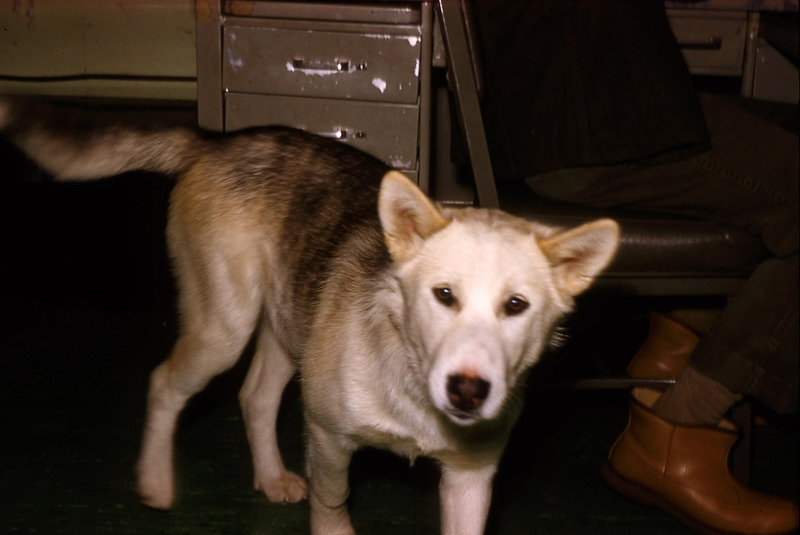 Aircraft 15 - McMurdo air field. 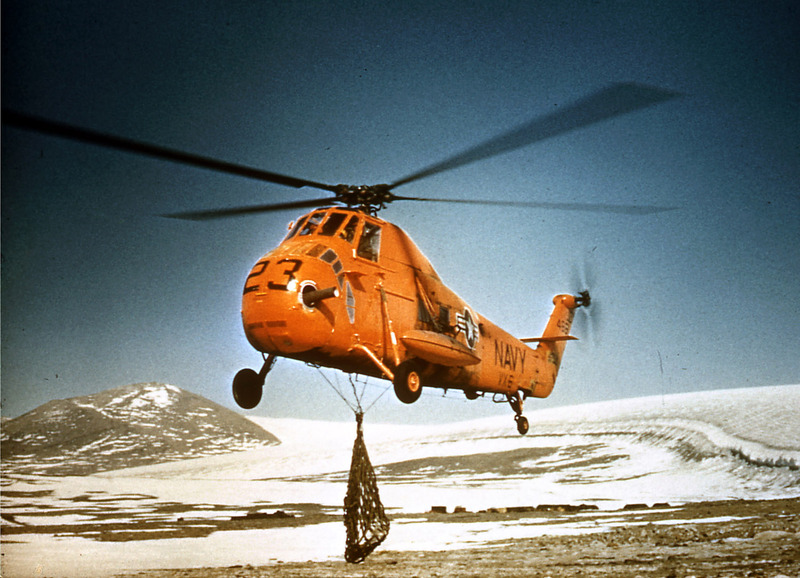 Aircraft 16 - chopper with cargo net. Dog 5 - Cleo and I taking a walk down on the ice. 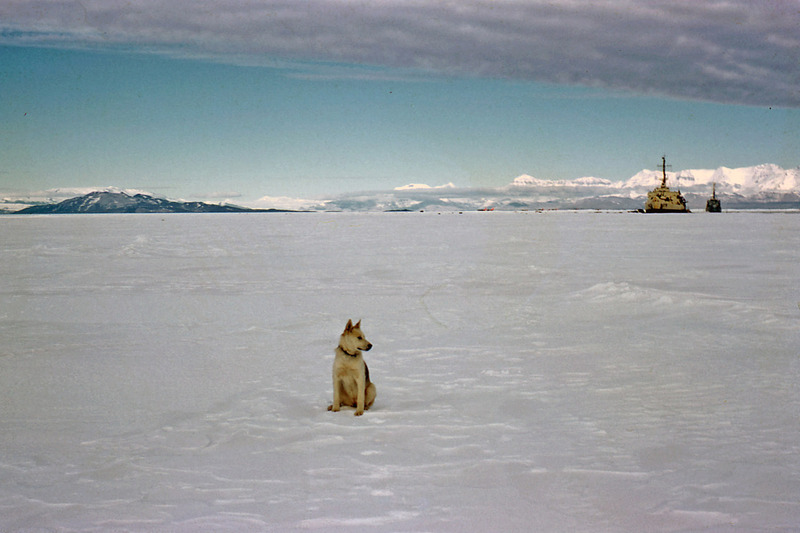 Dog 6 - Cleo and I taking a walk down on the ice. In Flight - 1 - I believe this is call Carter Dry Valley.